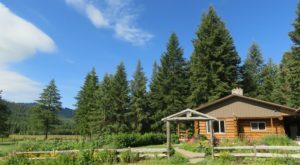 There’s no denying that Idaho’s landscape hits ‘pause’ during the sweet, sultry summer months. Long sunny days and warm nights cause the landscape to hold its breath in anticipation of rain, gentle breezes, and a puffy cloud or two. Fortunately, celebrating our freedom on Independence Day always seems to reinvigorate the senses! 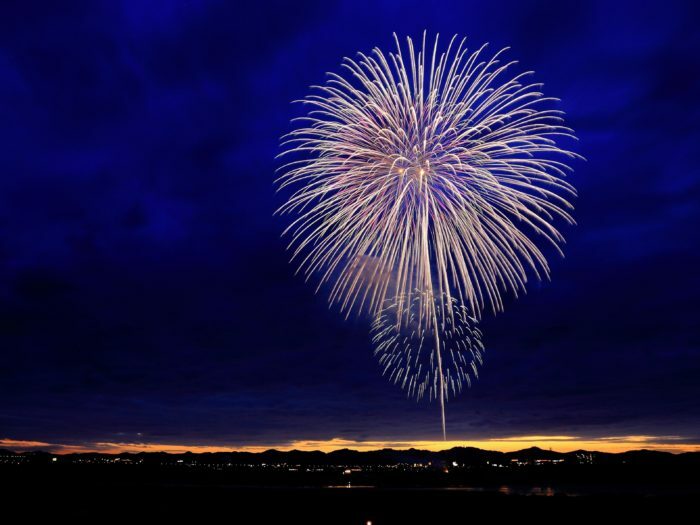 Every Fourth of July, flashes of red, white, and blue fill the skies as cities of all sizes and populations pull out all the stops to celebrate our country’s birthday with dazzling fireworks displays and vibrant hometown celebrations. And while 2016’s fireworks displays were pretty incredible, this year’s celebrations are going to be even bigger and better. So if you’re asking yourself, “where can I find fireworks near me this year?” we’ve got you covered. Combined with endless events, epic parades, and delicious BBQ cook-offs, even the beautiful cultural celebrations of our smaller towns are well worth a visit! Check out our list of some of the best Idaho fireworks for 2017, and then keep scrolling to see our complete list of all the shows happening in Idaho on the 4th. 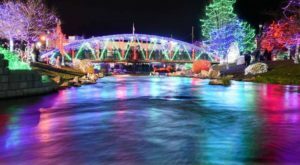 Idaho Falls has long held a reputation for hosting the largest Fourth of July fireworks display in the state... and in the West! This year, as the 25th anniversary of the Melaleuca-hosted event, it's going to be bigger and better than ever, and unlike anything you've ever seen. 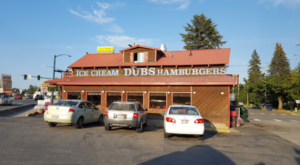 Idaho Falls was once said to have the "3rd-largest fireworks show west of the Mississippi," but today, Idaho Falls continues to pull out all the stops to ensure numero uno status here in the West. 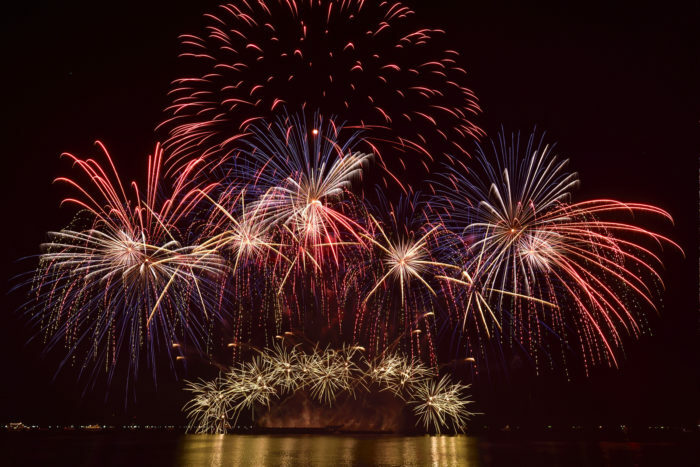 With well over 17,000 shells being launched at the Snake River Landing in a 31-minute extravaganza, all choreographed to music, this Southeast Idaho town tops the shows put on by Portland, Seattle, Las Vegas, and other major cities in terms of sheer numbers. Multiple layers of fireworks will create a never-ending display at every level of the sky that the whole family will "ooh" and "ahh" over. Don't believe me? Now's the chance to see it for yourself! The new location allows for bigger and bolder shells to be launched, better visibility, and plenty of breathing room - without losing the charm of the riverfront. While you're here, be sure to catch the city-wide vendor "Riverfest" event, which will replace the former "Liberty Festival" of previous years. Dozens of bsuinesses and local craftsmen will dot the area to sell their enchanting wares, offer games and prizes, and interact with guests. Why celebrate our country's freedom on just one day, when you can do it for five? This year, Rupert is putting on a small town celebration that goes above and beyond traditional 4th of July festivities. Starting with food booths opening at 11 a.m. every day (10:30 am on July 4) and kicking off with a big fireworks show on June 30, you'll also find a "Christmas in July" breakfast, patriotic family programs, horse racing, "Wild West" reenactments, lawnmower races, a fun run, and more. The fireworks will take place at the city park, while the races will be at the fairgrounds. This town may be small, but it's go big or go home. 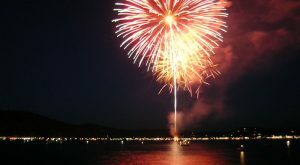 In addition to the stunning display of fireworks launched with the gorgeous expanse of Payette Lake as a backdrop, this year's celebration will be kicked up a notch with events stretching from June 30-July 7 (finishing with the launch of McCall's Heartland Music Festival and overlapping Thunder Mountain Days). Starting with an open-public skate on June 30, visitors will also find community vendor sales, a sand castle competition, numerous BBQs,. dance parties, and more. Don't forget to grab some huckleberry ice cream while you're there! 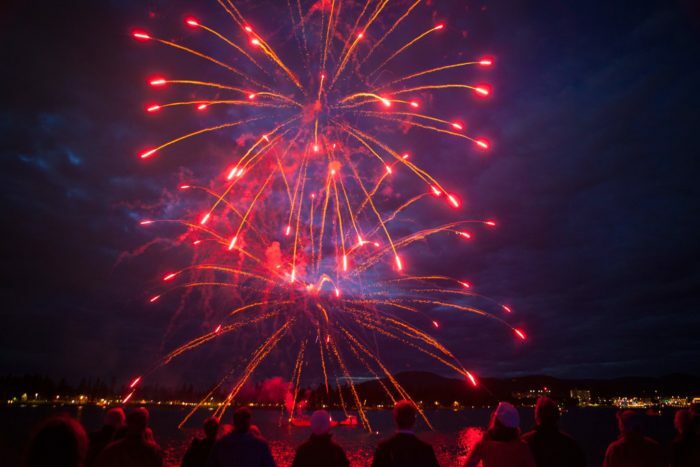 Bonus: Take a 4th of July cruise on the lake to enjoy the pyrotechnic view in a whole new way. This year's epic festival will kick off at 3:00 pm on Tuesday, July 4 in Storey Park and culminate with a "spectacular-professional-not-to-be-missed" fireworks show, presented in partnership with the Meridian Speedway, shortly after dusk (approximately 10:15 pm). Live music on the SKYES Mainstage will include local performances. Inflatable obstacle courses and jump houses, food trucks, and games will make the park a hoppin' place to be! Big, colorful, and boldly beautiful, Idaho's only theme park makes a perfect and unique setting to drink in the vibrant wonders of some stellar Independence Day fireworks. Think Disneyland. Think magical. Think the perfect way to end a hot day spent on whipping roller coasters. Plus, with plenty of rides, food, and entertainment options to keep you busy, you can make a full day of the celebrations here! And, since it's one of the biggest shows in the inland Northwest, you know it's bound to be awesome. 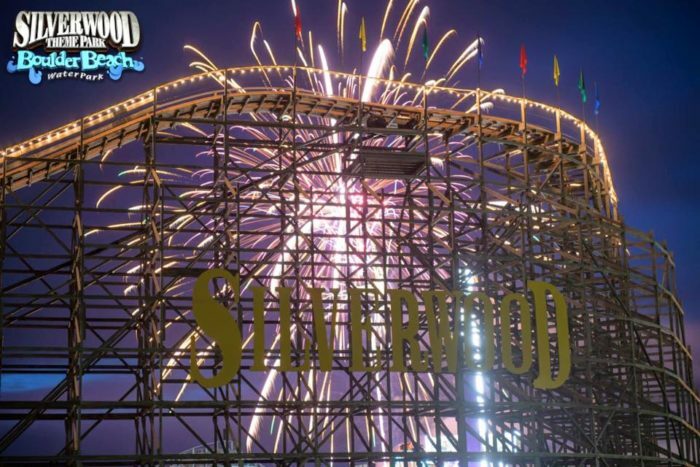 Silverwood 4th of July Extravaganza: July 4 @ Silverwood side of the park. 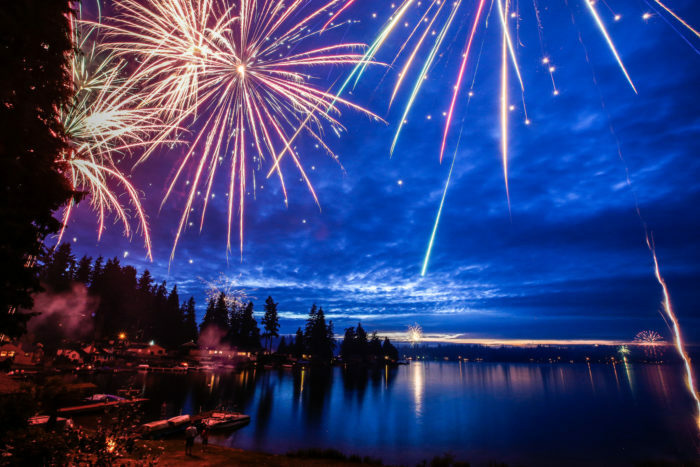 Visible from every beach in the city, the North Idaho college campus, and even downtown, the Panhandle's largest fireworks display is hosted by the CdA Resort and boasts thousands of shells launched in a spectacular display over the lake. 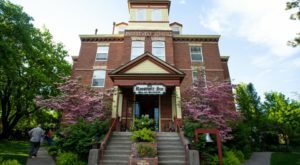 Add in a parade down Sherman Avenue, a pie-eating contest , and games, music, and festivities held at the City Park , (and the opportunity to take a Fireworks Cruise on the lake), and you have the perfect place to celebrate the 4th. 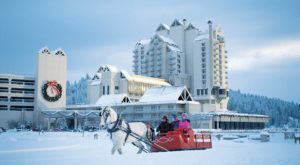 You can also liven up your celebration with the resort's Steaks N'Sparklers VIP Event (tickets required) on the Lakeview Terrace, complete with live entertainment, a BBQ buffet, and more. Or, you can nab a spot for the Red, White, and Brews Celebration on July 3rd: a festive evening of exquisite cuisine, delicious beer samples, fabulous music from Epic Vibe, and rooftop dancing overlooking the beautiful waters of Lake Coeur d’Alene. 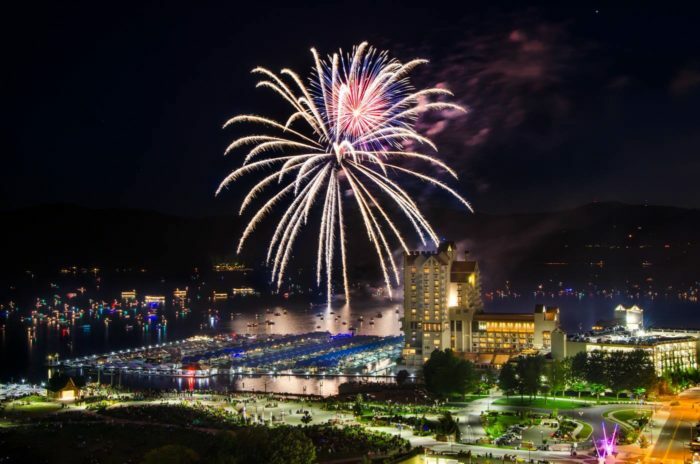 Coeur d'Alene Resort Fourth of July Celebration: July 4 @ Coeur d'Alene Resort lakefront. This year's celebration in Twin Falls will be put on by the City of Twin Falls in partnership with Chobani, and has been moved to the College of Southern Idaho (CSI) campus. 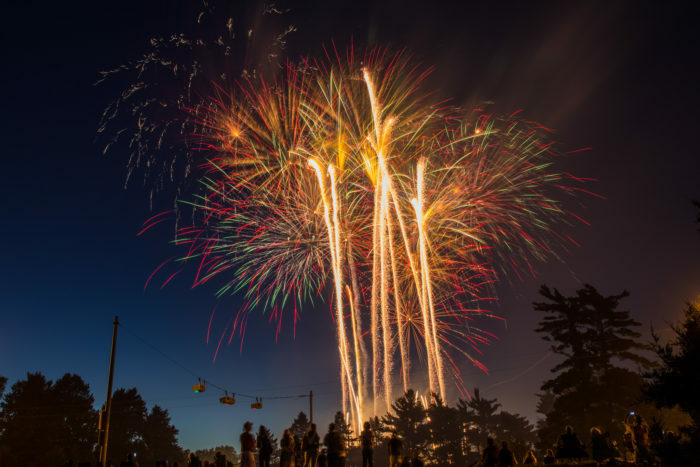 The nearly half-hour fireworks display is free and provides prime viewing areas where spectators of all ages can celebrate the Fourth as a community, with plenty of memorable moments thrown in. 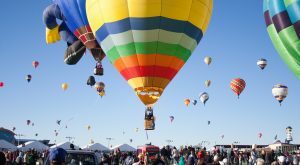 Since the God and Country Festival was started over 50 years ago in the Treasure Valley, it has grown from a small gathering in a park in Nampa to the largest event held at the Idaho Center every year. In addition to hours of Christian music, an epic fireworks show bring the evening to a close. Treasure Valley God and Country Festival: June 28 (4-11pm) @ the Idaho Center. Stanley may be an itty-bitty town but it doesn't skimp on celebrations. Every year the community explodes with excitement: at 5:30, a parade whirls through town and a street dance is held at 6 pm on Ace of Diamonds St. When darkness falls, a stunning fireworks display lights up against the dramatic Sawtooths background - sans light pollution and full of Idaho spirit. Stanley Fourth of July Celebration: July 4 @ downtown Stanley. Boise: The event typically held at Ann Morrison Park is still under evaluation due to flooding and will possibly be moved this year. Check back for more info. Pocatello/Chubbuck, July 4. Live music, games, food and a fireworks show at the Bannock County Fairgrounds are the featured events of the day. Show starts @ dusk. Hailey, Idaho: “Days of the Old West,” July 1-4. Quintessential “western” festivities run all weekend long and include the famous Days of the Old West Rodeo, a parade on Main Street (followed by a BBQ), a shoot-out reenactment, children’s’ carnival, pancake breakfast, an antique fair, and the Wood River Land Trust RiverFest. 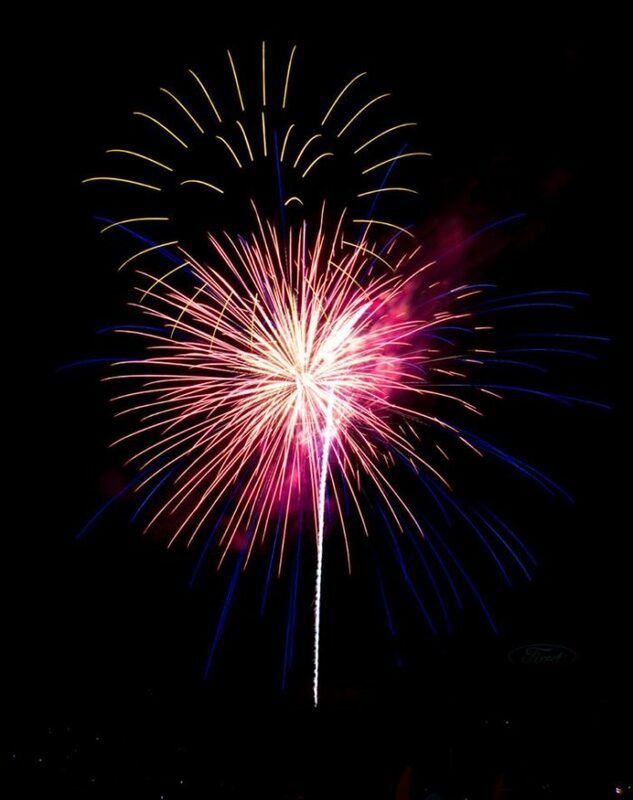 The 4th will culminate with a fireworks display @ dusk. Ketchum/Sun Valley, July 4: The first Sun Valley on Ice of the summer kicks off on the 4th. All day long, skaters light up the ice at the Sun Valley Outdoor Ice Rink. Following the pyrotechnics on ice, a huge fireworks display will light up the night sky over Dollar Mountain, starting @ dusk. Harrison: July 4. Fireworks on the waterfront @ dusk makes this celebration extra special! JamShack will play live music in the park from 4 to 8 pm. Victor Independence Day Celebration: July 4, 2017 @ 10:20 pm. Start the morning off with a special memorial Flag Ceremony, followed by breakfast at City Park. You’ll also find the Mud Lake Trailhead 5K, a huge Independence Day parade at 10:30 am, the ongoing craft fair, and eating challenges. 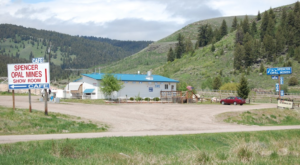 Buhl Independence Day Celebration/Sagebrush Days kickoff: July 4 @ 9:30 p.m. Buhl Sagebrush Days offers up an authentic, old-time American celebration that’s worth experiencing just to feel the down-home country charm. Highlights include an all-you-can-eat trout feed, a parade, pancake breakfast, fun run, candy cannon, and more. Weiser Fourth of July Celebration: Coming off the tail-end of the Annual Oldtime Fiddlers Festival and Contest at the end of June, this annual fireworks show kicks off near the intersection of Indianhead and State at the old dirt lot. A ramped-up small town fireworks display is the highlight of the day, but a parade down Main St. and plenty of local sales complete the festivities. 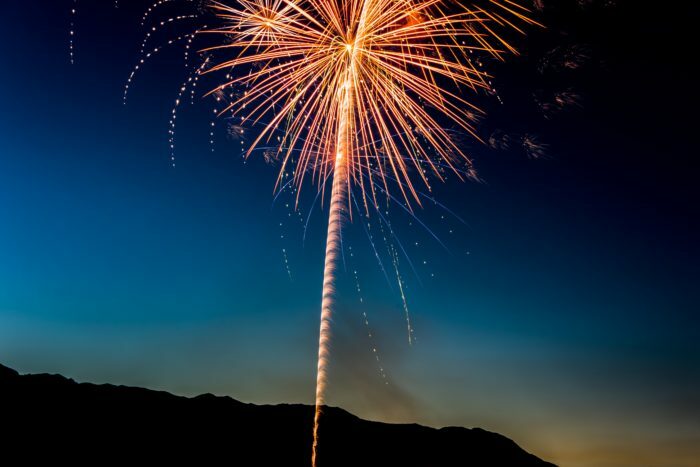 Though it might seem like a modern holiday tradition, the origin of fireworks on the 4th of July actually dates back to 1777 in Philadelphia with the one-year celebration of the signing of the Declaration of Independence. 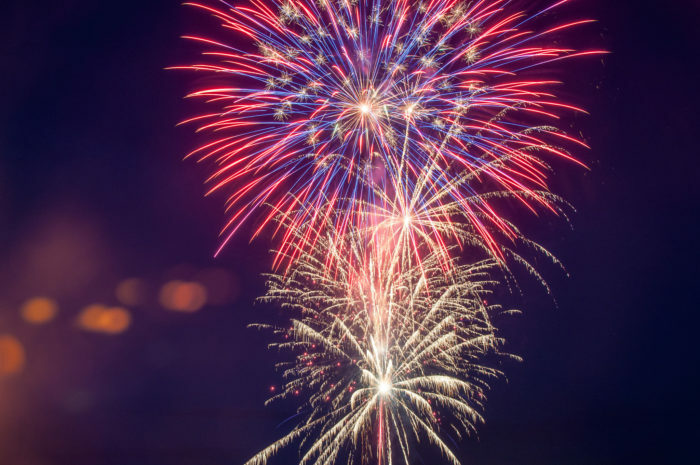 More than 200 years later, this Fourth of July tradition is alive and well, with vibrant, pyrotechnic shows that get bigger and better every year! Be sure to check out the celebration closest to you this year, and stay tuned as we continue to update and add to this list as new information comes our way. Know of any other Independence Day celebrations, big or small? Just leave a comment!